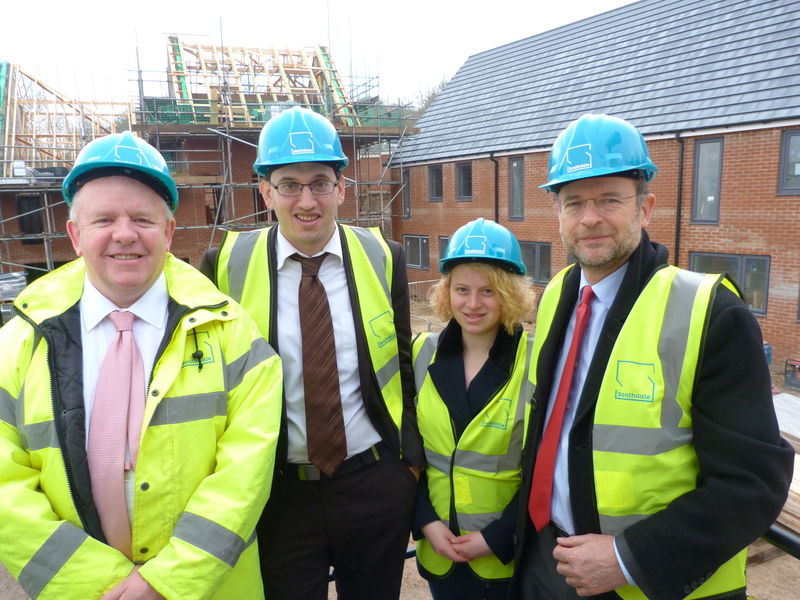 Sheffield City Council is leading the way building much-needed affordable houses, through its innovative Sheffield Housing Company partnership. But across the country, the number of affordable homes built last year fell to the lowest level in 24 years. Sheffield is doing its bit. Why is the Government failing so badly to address the country’s housing crisis? The need for decent affordable housing is one of the most pressing priorities we face, so why is the Government dragging its heels? Sheffield is leading the way, but there’s more the Government could and should be doing to make it easier for Councils to provide the homes people need. Read more about my work on housing here.